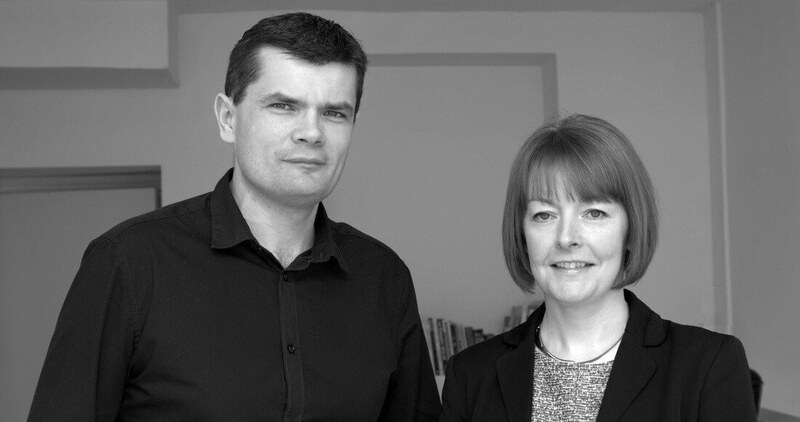 Oliver Daly Architects was formed in 2005 and are a registered practice with the RIAI. We are a small team who deliver a personal service with an emphasis on high quality architecture. We work in partnership with our clients to ensure our designs are tailored to meet their needs and budget. Our aim is to provide buildings and homes that enhance people's lives. All of our designs are site specific and maximize on natural light. We work closely with clients to explore ideas and solutions and ensure we make the most of their brief, budget and site. We are a small & creative practice lucky enough to be living and working in the County of Kerry. Passionate about what we do and believe 'no project is too small for BIG ideas'. 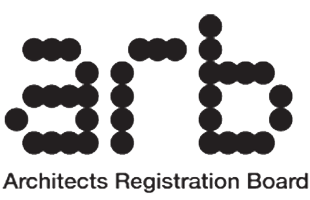 We are a registered practice with the RIAI based in Castleisland, Co Kerry and covering Kerry, Limerick and Cork. 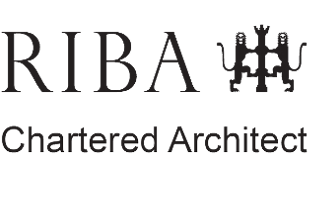 We are passionate about what we do and have a wide range of experience, including residential new builds and extensions, education, conservation, sports and leisure and other commercial projects. We are also RIAI & PSDP accredited.